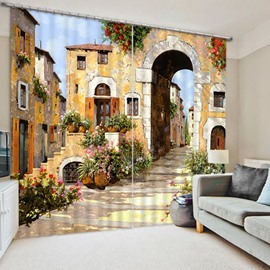 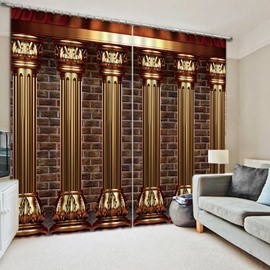 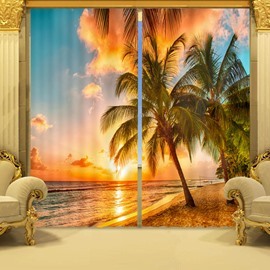 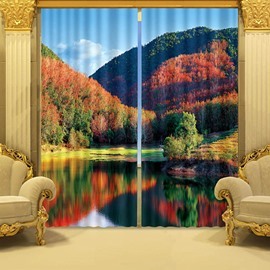 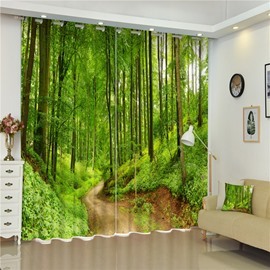 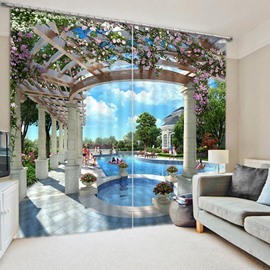 Add privacy and style to your favorite room with this architecture printed 3d curtain. 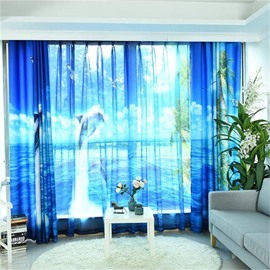 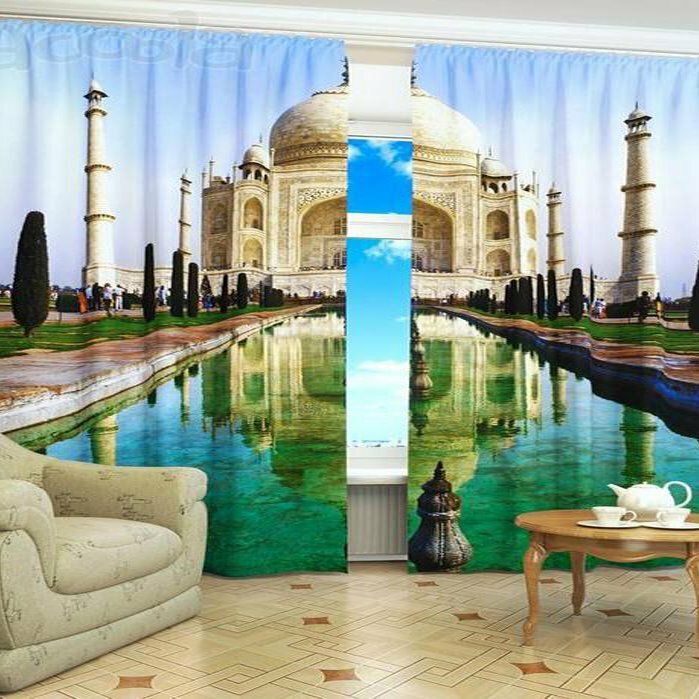 This curtain features famous architecture -Taj Mahal, which is spectacular and beautiful. 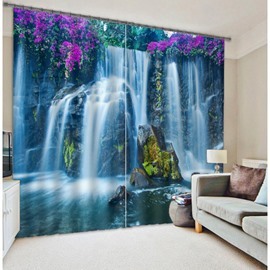 Hook detail makes it easier to hang, open, and close panels throughout the day.